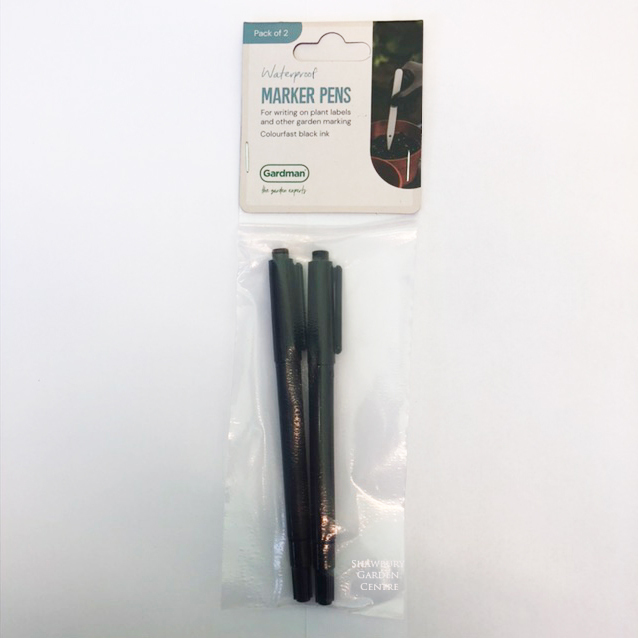 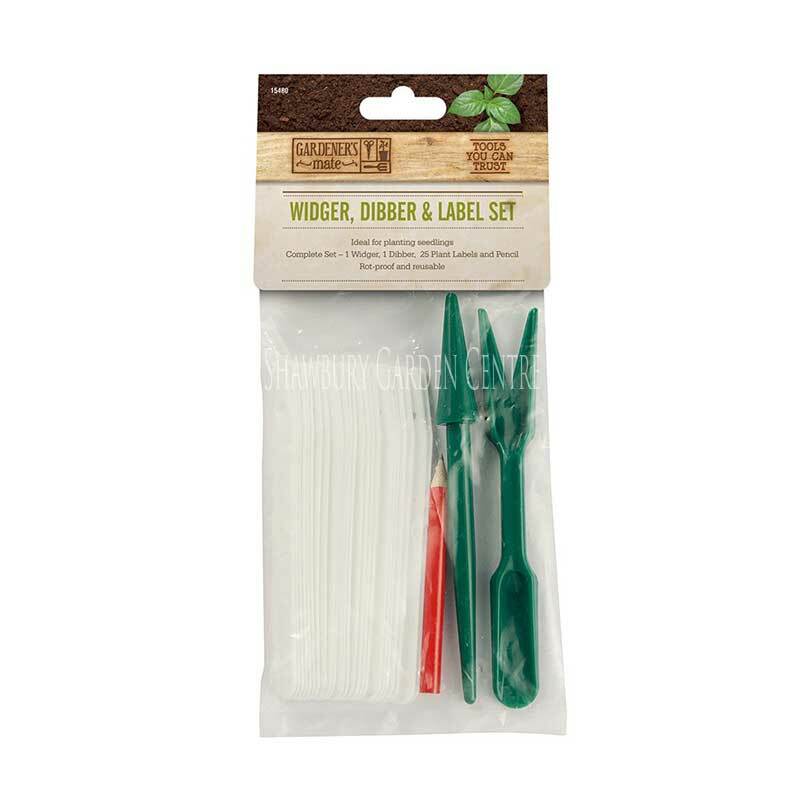 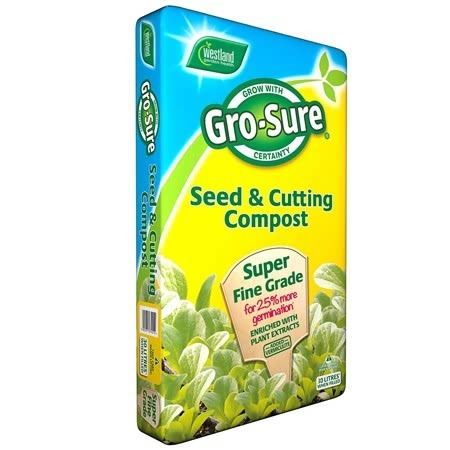 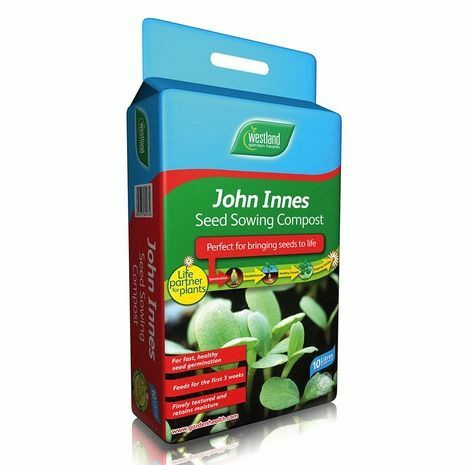 Supplied in a pack containing approximately 50 seeds. 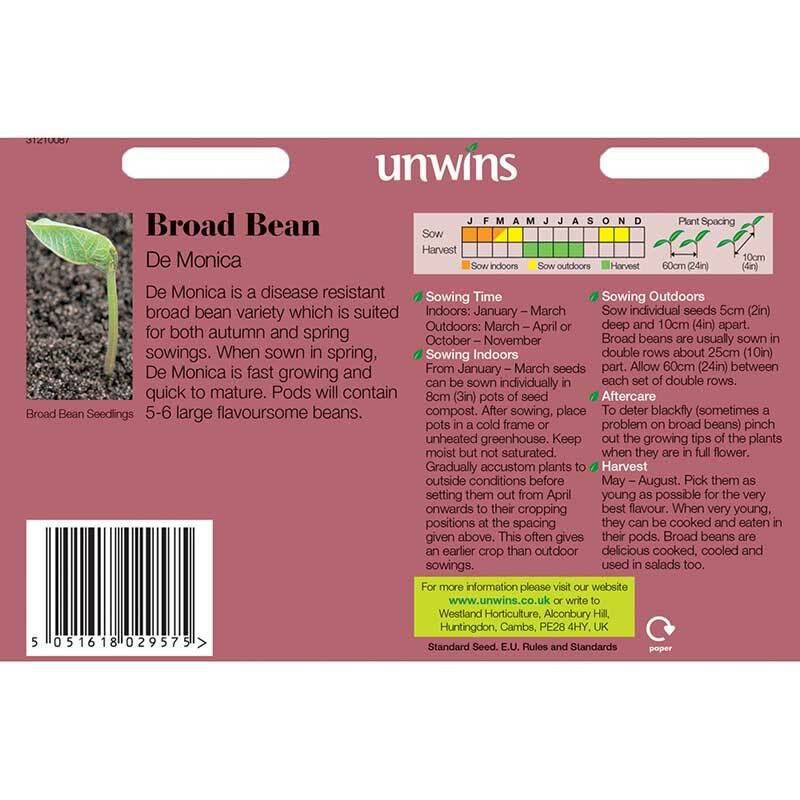 De Monica is a disease resistant broad bean variety which is suited for both autymn and spring sowings. 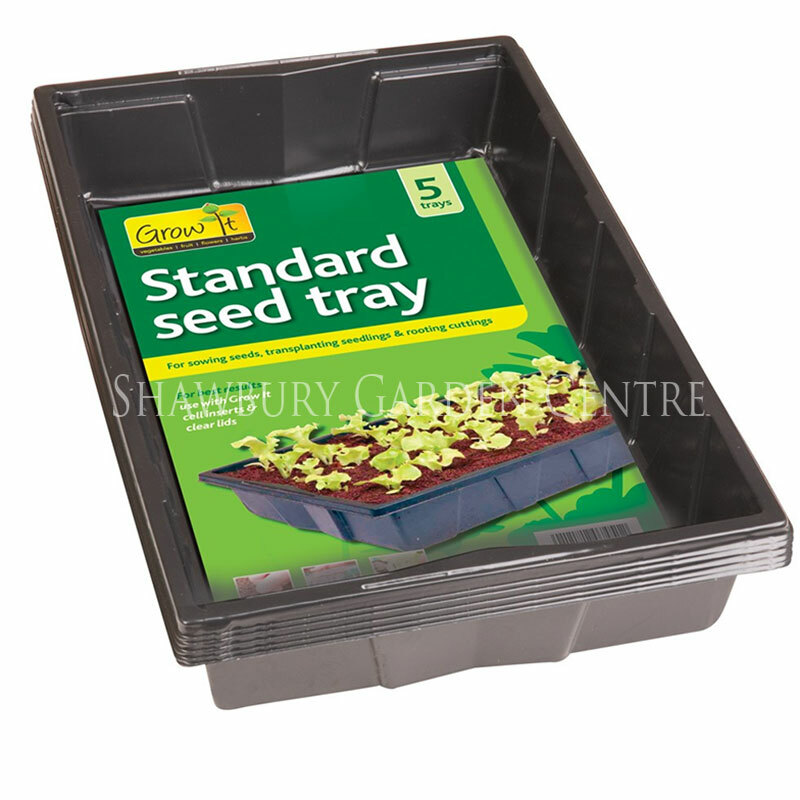 When sown in spring, De Monica is fast growing and quick to mature. 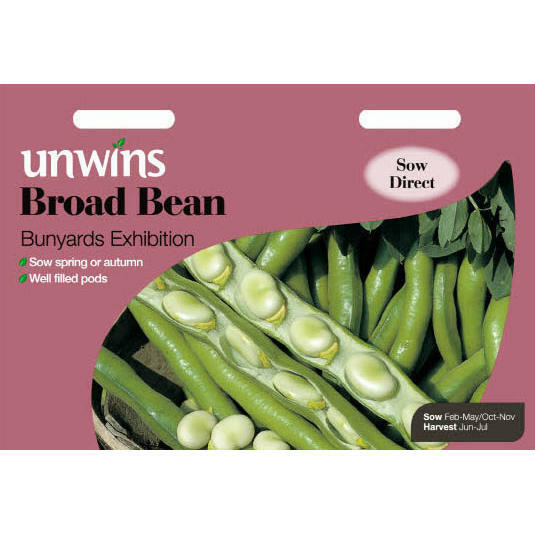 Pods will contain approx 5-6 large flavoursome beans. 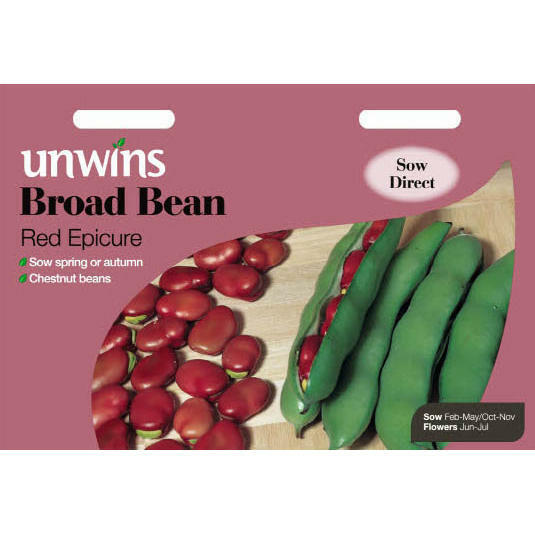 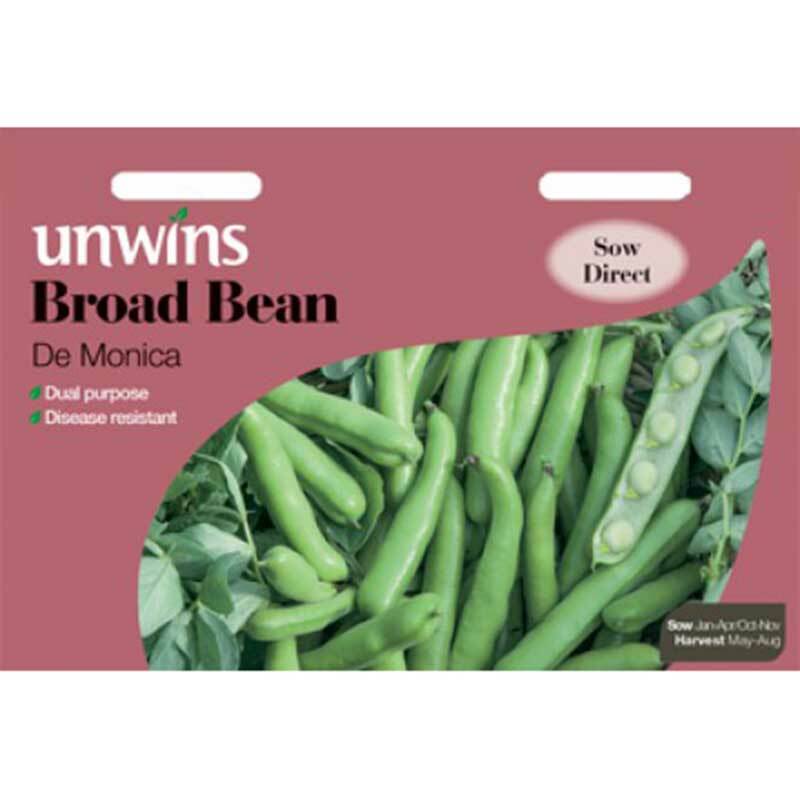 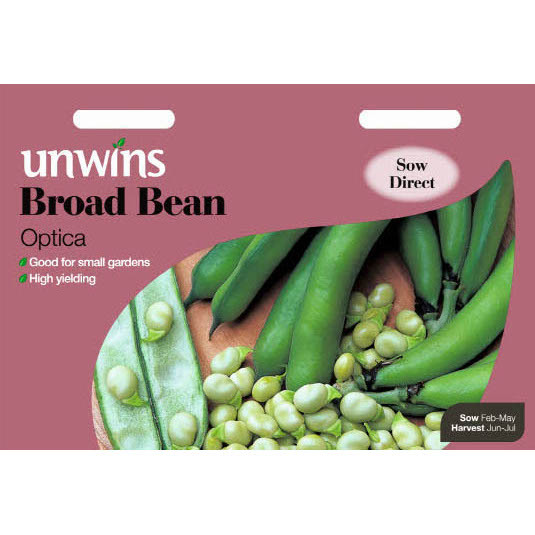 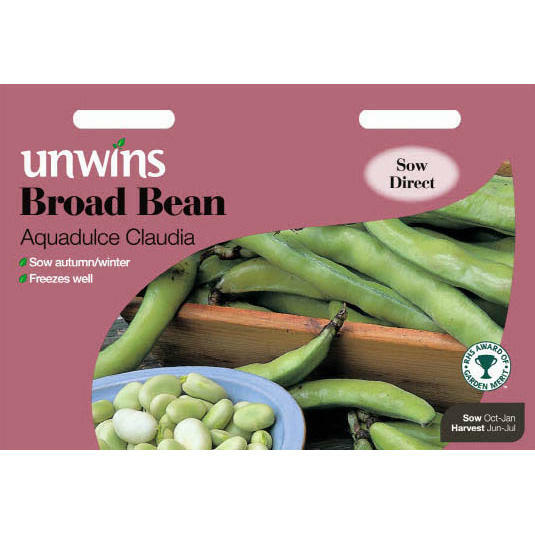 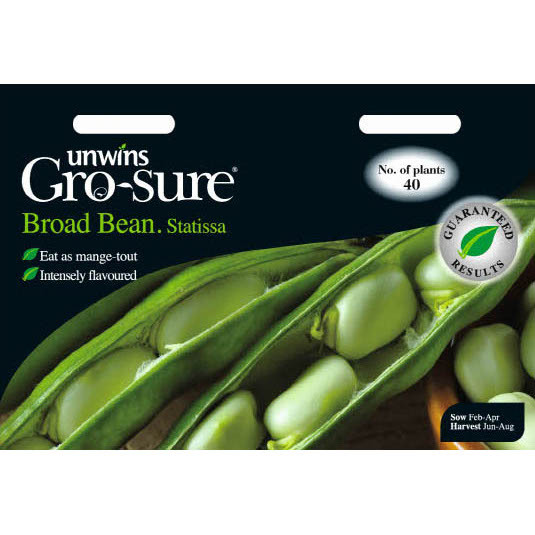 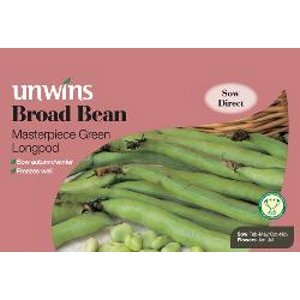 If you would like further information about Unwins 'De Monica' Broad Bean Seeds, please contact our garden centre at Shawbury just outside Shrewsbury in Shropshire, by calling 01939 251315 or emailing.